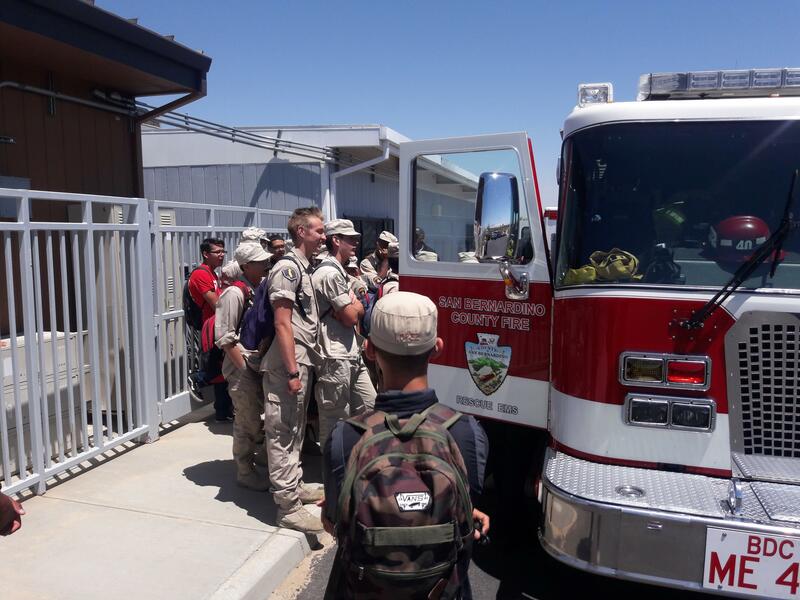 Summit Leadership Academy - High Desert (SLAHD) is dedicated to instilling high standards of integrity, ethics and behavior while pursuing high academic standards. Hello Parents, Each day during the month of April, 10-15 students will be taking the state test. We ask that parents to bring healthy snack items for students to eat on campus before testing begins. Ideas include oatmeal (we have hot water), fruit, orange juice, and bottles of water. Parent participation is greatly appreciated, please inform us if you are able to prepare and distribute snack from 8:30am-9:30am. Thank you! Holla Padres, por favor de llenar el siguiente formularia para poder inscribir a su estudiante en el programa de comida liguera . Cada día del mes de Abril de 10-15 estudiantes tomarán exámenes estatales. Les preguntamos a los padres que por favor traigan alimentos saludable para el desayuno de los estudiantes y que lo puedan comer en el campus antes de que comienzen los examenes. Unas cosas que podrían traer serían Avena (tenemos agua caliente), fruta, jugo de naranja y botellas de agua. La participación de los padres es muy apreciada, por favor infórmenos si puede preparar o distribuir desayunos de 8:30am-9:30am. ¡Gracias! Dear Education Partners: San Bernardino County Superintendent of Schools in partnership with Scholastic cordially invite your school and district Family and Community Engagement teams to engage with Dr. Karen Mapp on understanding the “Dual Capacity Framework for Family-School Partnerships.” This research-based framework identifies the goals and conditions necessary to develop and sustain effective family-school partnership initiatives and identifies the practice strategies that support student learning and school improvement. We will be focusing on increasing the capacity of both staff and families in the 4Cs: Capabilities, Connections, Cognition and Confidence. This hands-on, interactive workshop is designed to inspire teachers, staff, families, and community stakeholders to form powerful learning partnerships to enhance student performance and enable systemic school transformation. See the attached flyer or you may call Alma Hernandez at (909) 386-2686. We look forward to your participation! Check out our Amazon smiles fundraiser! This is a great way for us to fundraise year round, just follow the easy steps below: 1. Type in Amazonsmiles.com and log in per your usual account 2. Pick Summit Academy- High Desert as your charitable organization 3. SHOP! Good morning, all. School is in session today. It has been determined by HUSD that road conditions are safe for school transportation. Enjoy the beautiful snowy scenery on the way to school this morning!